Our Royal Rhubarb & Ginger Cosmopolitan Gift Set includes the 3 main ingredients to allow you to create our best Royal Wedding cocktail recipe idea to date, the Royal Rhubarb and Ginger Cosmopolitan Cocktail. We created the Royal Rhubarb and Ginger Cosmopolitan to celebrate the Royal Wedding between Prince Harry and Ms. Meghan Markle on 19 May 2018 at St. George's Chapel, Windsor. 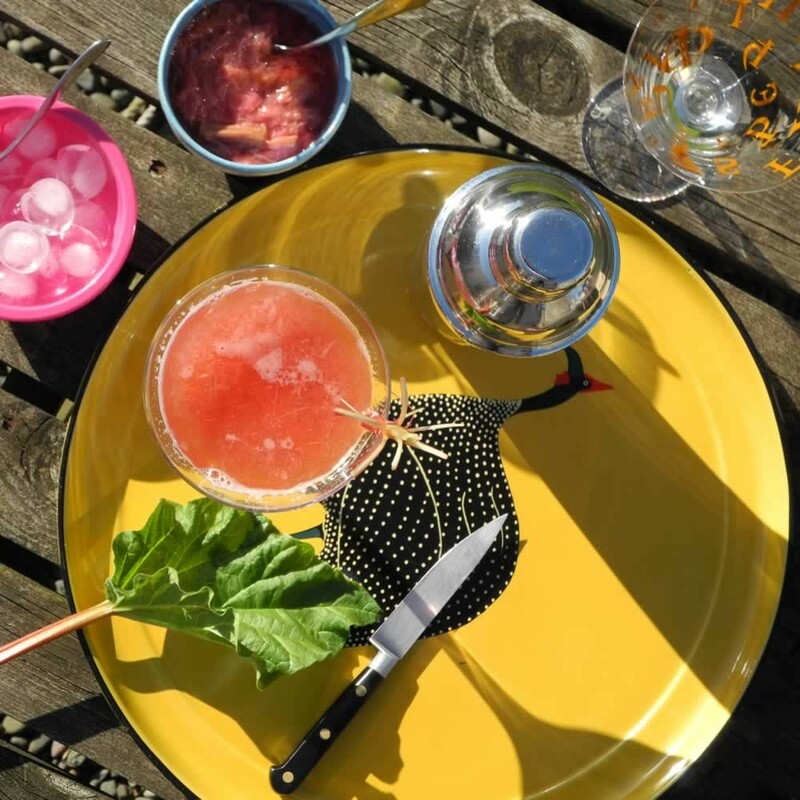 This cocktail recipe would make a great starting drink for any Royal Wedding party! A beautiful set of 3 Mystic 100ml stacking bottles are filled with our popular Rhubarb Vodka Liqueur 20.5%, marmalady Seville Orange Gin 26% and smooth, yet spicy Ginger Wine 14.5%. 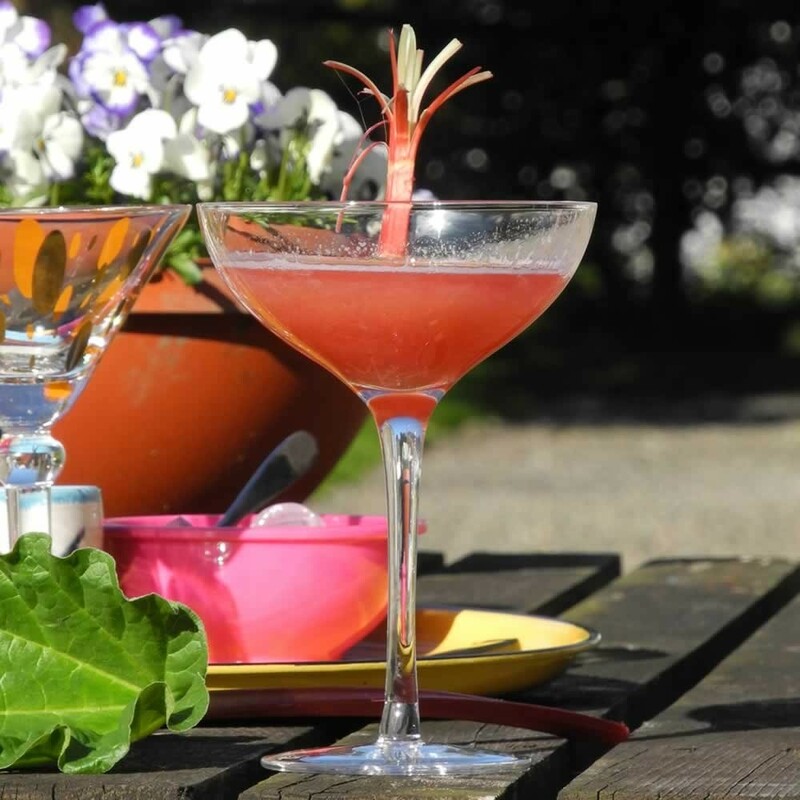 We are sure you will find each individual drink superb in its own right, however, when mixed together to make our unique Royal Rhubarb & Ginger Cosmopolitan Cocktail, we think you are in for a very pleasant surprise. This is a delicious drink that will take your Royal Wedding party celebrations to a new level! 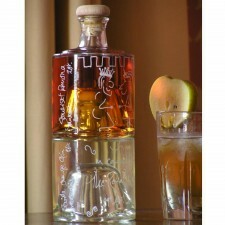 Your Royal Rhubarb & Ginger Cosmopolitan Cocktail Gift Set can be personalised with a free hand written message. You can also change the contents of your Mystic 100ml Bottles to create your own unique set of mini stacking bottles. It you are planning a much larger party, we would recommend you choose our larger Mystic 500ml stacking bottles instead. If you like the idea of unique Royal Wedding Cocktails, then do consider our Edinburgh Apple Royal Cocktail, created to celebrate the wedding of Prince William and Miss Catherine Middleton in 2011. It is a cracker!